A tweet announcing something special this Wednesday. In addition, the social media account changed its logo colours - now featuring a red-black symbol. Rumours about a survival mode have been mentioned sporadically in the course of the recent months. Last being a leaked Steam message suggesting a similar mode currently being tested on the Blacksite map. Will Counter-Strike include a Battle Royale mode? 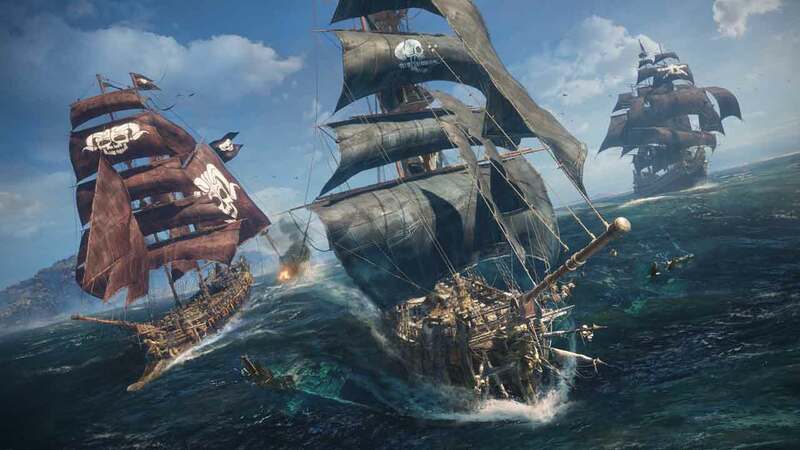 Should Battle Royale actually be added in the form of a new operation, the developers will have to adjust the gameplay of Counter-Strike: Global Offensive properly to meet the standards of Battle Royale - even if it has a smaller number of players than the genre-typical 100 opponents. However, this wouldn't be the first connection being made between Counter-Strike and Battle Royale, as a similar game variant with a huge map was already introduced some time ago. As the last operation ended in November 2017, it's definitely time for a new event with more maps, challenges or modes. 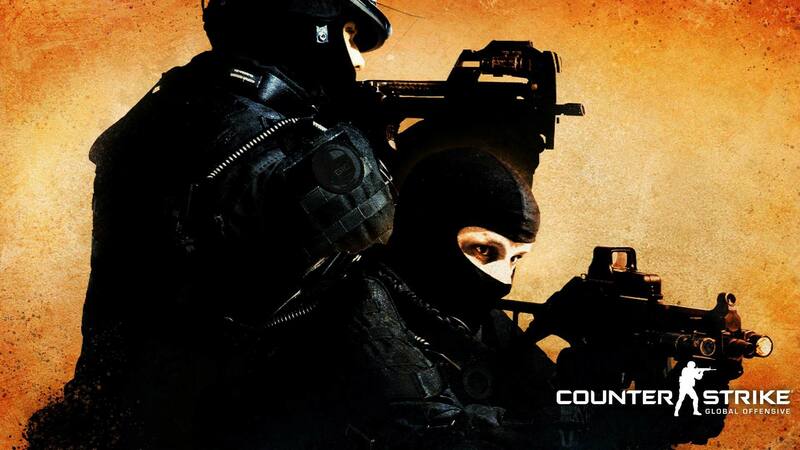 If you don't own the game yet, you can get Counter-Strike: Global Offensive cheap here. 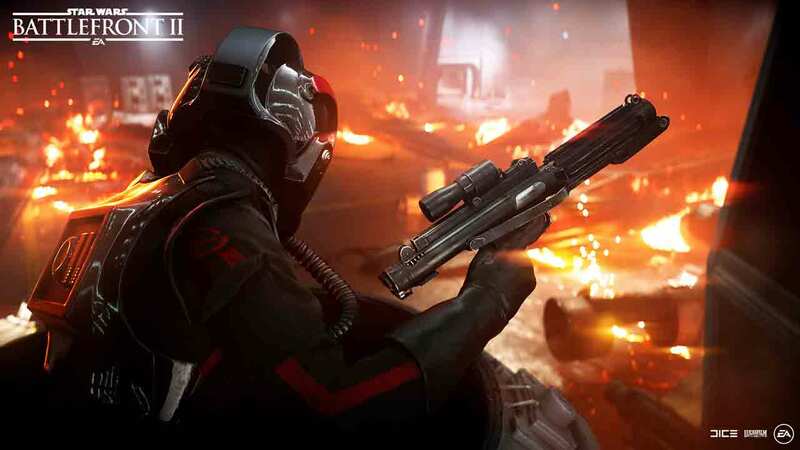 Star Wars Battlefront 2: Elite Corps incoming! 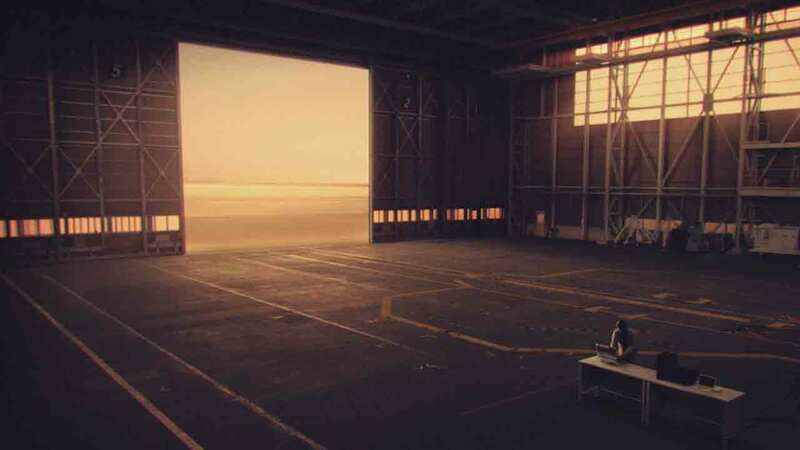 The hangar remained closed for 12 long years and time since the announcement of Ace Combat 7: Skies Unknown has also already passed. It looks like the developers at Project Aces aren't rushing themselves, which also raises expectations.